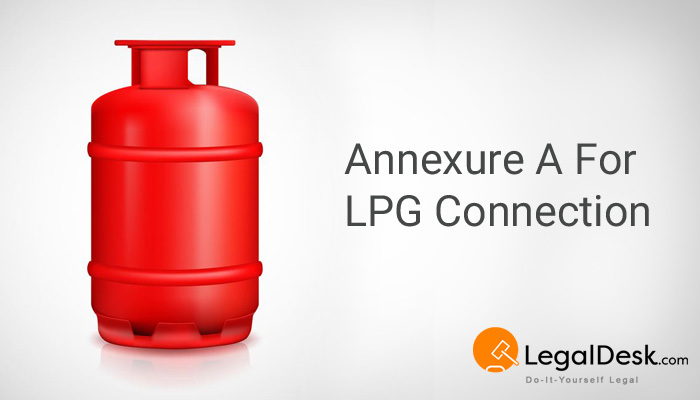 Annexure A is an affidavit that should be made by a person who is applying for a new LPG connection for one’s household use. It is a declaration of one’s address, ration card details, age proof, etc. It also declares that the applicant does not have any other LPG connection. How To Make Annexure A Affidavit For LPG Connection? When you are applying for a new LPG connection in Indian Oil Corporation/Bharat Petroleum Corporation/Hindustan Petroleum Corporation, you are required to make this Annexure A and submit it along with your application. Fill your details in the pre-drafted Annexure A form. Print the Annexure on a Stamp paper of minimum denomination of Rs.10/- or 20/-. Place your signature at the bottom of the affidavit. Who Should Make Annexure A For LPG? What Are The Details To Be Filled? Annexure A is required to be submitted at the time of applying for a new LPG connection. It is a declaration of one’s personal details and whether one already has an LPG connection. Are you planning to apply for a new LPG connection for your household purpose? Then you should make the Annexure A and enclose it with the application form. 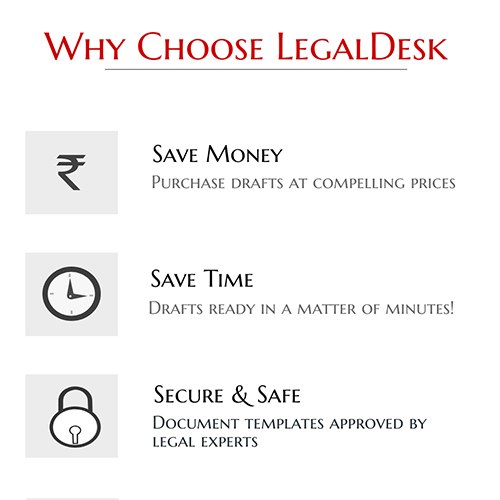 Our website LegalDesk.com has ready-to-use online affidavit forms as recommended by the LPG companies and hence you need not waste time finding it elsewhere. It is pretty simple and user-friendly too. You just have to fill in your details and get your copy ready. If you opt for delivery, then we will get it printed on a Stamp paper and deliver to your address. Just click on the link below and make your own Annexure A within minutes.